Long Island Fight for Charity is almost here! LIFFC: The first ‘Preliminary Event’ was a huge success! 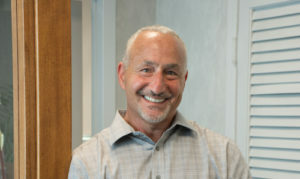 Michael Haltman of Hallmark Abstract Service is fighting for charity! Hallmark Abstract Service and the Long Island Fight for Charity!